Narrator not appropriate to the book. 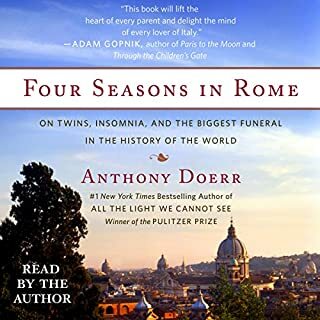 Anthony Doerr, a Guggenheim Fellow, has had his fiction honored with three O. Henry Prizes and the Rome Prize, among other accolades. 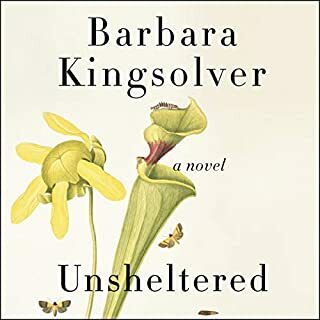 This collection’s titular story won the National Magazine Award for Fiction, and each poignant tale touches in some way on the elusiveness of memory and on humans’ daily interactions with fleeting - and not so fleeting - remembrances. 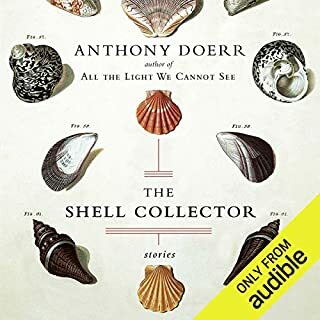 When Anthony Doerr's The Shell Collector was published in 2002, the Los Angeles Times called his stories "as close to faultless as any writer - young or vastly experienced - could wish for." He won the Rome Prize from the American Academy of Arts and Letters, the Discover Prize, Princeton's Hodder Fellowship, and two O. Henrys and shared the Young Lions Award. Now he has written one of the most beautiful, wise, and compelling first novels of recent times. Doerr's characters are full of grief and longing but also replete with grace. His compassion for human frailty is extraordinarily moving. In luminous prose he writes about the power and beauty of nature and about the tiny miracles that transform our lives. About Grace is heartbreaking, radiant, and astonishingly accomplished. ©2004 Anthony Doerr. All rights reserved. (P)2015 Simon & Schuster, Inc. All rights reserved. 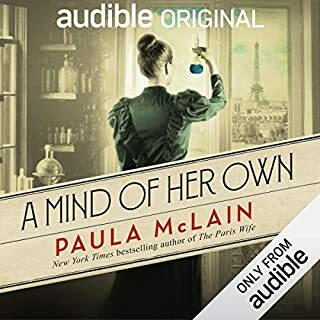 A beautifully written book and excellent narration. I enjoyéd the first half immensely, but found the second half drag on too long. You will like this book if you are interested in stories of the heart, and do not mind that there is little action to keep your interest otherwise peaked. Sad, endearing characters. Winkler is representative of the curiosity, loneliness, and hope so many of us feel. Redemption comes with a high price. The language and descriptions are exquisite. I like to listen to audiobooks when I'm taking road trips. Last year I happened upon All The Light We Cannot See, my favorite book of all time. For the trip I just took I chose About Grace. Mr. Doerr has such a way with words, it's incredible. He also has a talent for weaving together the stories of different people, bringing the, together in a meaningful way. Listen to About Grace, you won't be disappointed. 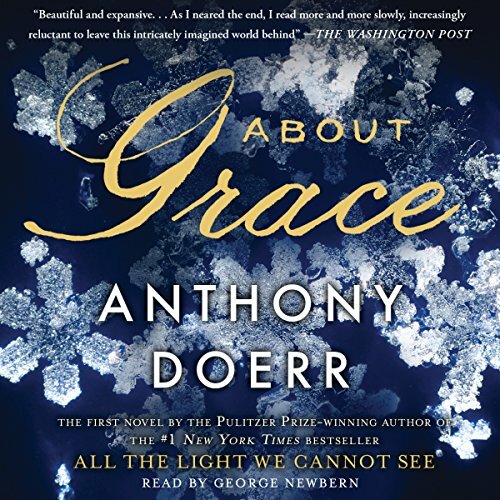 Although the story begins a little slow, About Grace, like Doerr's other work, is written so well, so descriptively, that it easy to imagine a man's fear of his own tortured dreams. Doerr writes elegantly using his words like a musical instrument painting beautiful pictures of the countries which he describes. Brutally cold Alaska and the warmth of the sun on a tropical island, Doerr takes you with his characters as they live out their lives. 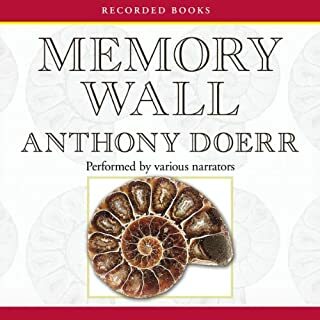 Not my favorite of his works but still a joy to listen to, Doerr can make you feel that you are there as his charachter lives through a life filled with something he doesn't always recognize, a life filled with family and love. There's no doubt that the story is beautifully written, but the descriptive passages of snowflakes and water droplets, etc., go on way too long. I found myself saying, "Cut to the chase already! " Having listened to "All The Light We Cannot See" I was really looking forward to this one. While the writing was indeed beautiful I found myself frustrated throughout the book. I could buy into the dreaming of future events but found myself hating the guy who was dreaming these things. He was such a wimp, never willing to just defend his gift and tell people that he cared about why he did the things he did. I was disappointed enough that I may not try another. My expectations were very high after listening to "All the light we cannot See". This book never pulled me in like ATLWCS. Tough to get through. Writing was very good but story did nothing for me. I loved All the Light We can Not See by same author so thought I would like this. wrong. the first 14 chapters are time I can never get back. I gave this novel 3 attempts. 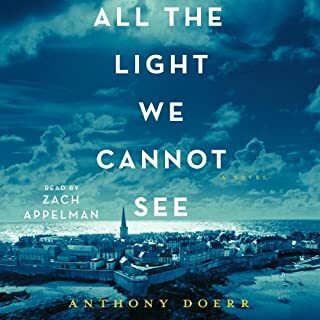 All the Light I Cannot See is amazing and it has drawn me to Anthony Doerr, now any and all of his work is a thrill. His prose and perspective bring about an elegant experience for the reader/listener.